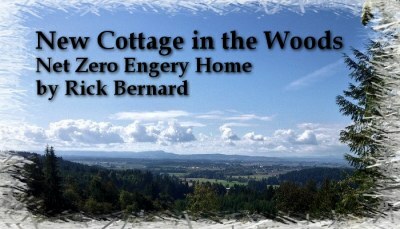 Please use the form below to contact Rick Bernard and his team at Bernard Custom Homes, or call us at 503-647-2358 or 503-860-6218 (mobile). If you are a Bernard Custom subcontractor, please download and complete our Bernard Custom Subcontractor form and deliver by hand, mail, or email the form to us immediately. This is an updated version, so you may be requested to turn in this form even if you completed one previously. Thanks for your understanding.